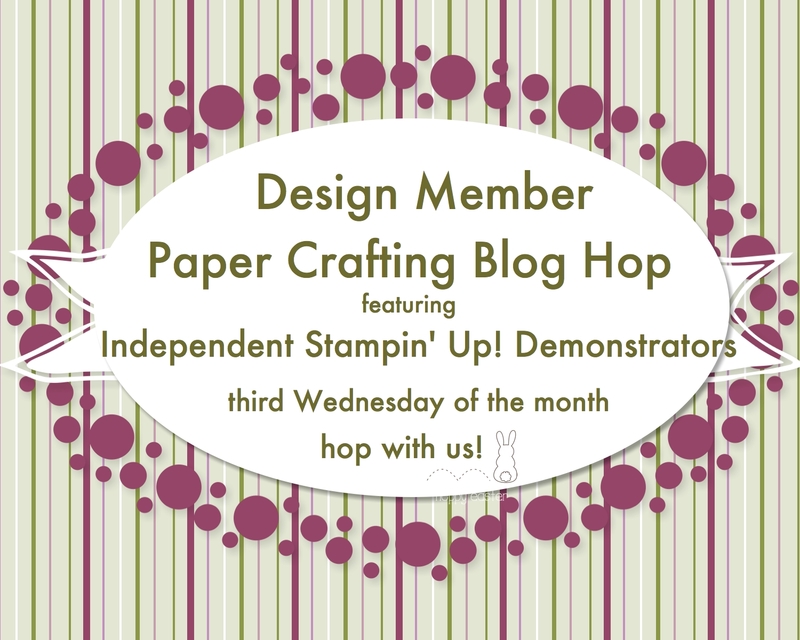 Update: We cleaned out the shelves so Stampin’ Up! has ended the sale. Sorry if you missed it! I am offering double points towards my Online Shopper Rewards program on all online orders placed through my online store by February 15th to help you out in case you missed the sale. Check out my Online Shopper Rewards program here. Thanks! As you may remember, the response to our Fast Fuse promotion last fall was phenomenal. In fact, your enthusiasm was so overwhelming we simply didn’t have the inventory to keep the deal running! So, as promised, we’re bringing back the Fast Fuse Adhesive deal for five days only—while supplies last! For those of you who are unfamiliar with this promotion, here’s how it works: When you buy ONE Fast Fuse Adhesive, you’ll get TWO Fast Fuse Adhesive refills for FREE! This deal will start on February 8 and end on February 12. Remember, that’s five days only—while supplies last! Be sure to mark your calendars and prepare to stock up and save! Here is a short video sharing how to best use this product. The sale starts on February 8th. I know I will be stocking up since Fast Fuse has been my adhesive of choice for several years. Redeem this offer at my online store here. Make sure to use host code ERC7QSAJ if your order is under $150. DO NOT use a host code if your order is over $150 so you can redeem the host rewards. Also, for every $50 in orders, you earn a free Sale-A-Bration product! Sale-A-Bration details are at my online store too. For 24 hours only, select stamp sets from the 2017-2018 annual and 2017 holiday catalogs are 20% off during our Online Extravaganza. Go to my online store here to see what is on sale today only. There are also lots of items at 10% – 40% off through November 26th. Mark your calendar to check back at my store on November 27th for more flash sales. As always, please use a host code when your online order is under $150. Do not use a host code if your order is over $150 so you can spend all the host rewards. The current host code is VTN9R4DX or ask for your own host code and gather your friends’ orders to your own online party! In addition, individual online orders or online parties having sales of $300 or more can redeem the free glimmer paper offer detailed in this blog post. There is no limit to how many glimmer paper packages I will giveaway. I want you to be glittery this holiday season! Free glimmer offer ends November 27th. Remember, check my online store on November 27th for more online extravaganza flash deals! 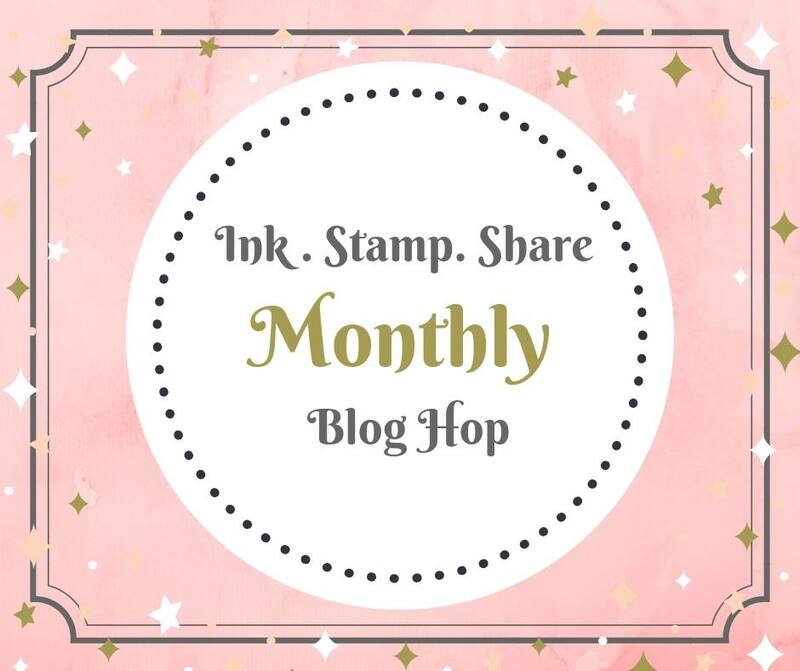 Thanks for shoppin and stampin with me! CLEAN TABLES!!! I decided to invite the stampers to my stamp studio instead of stamping in the living room for the Card Buffet yesterday. Set up is easier for me since I don’t have to make trips up the stairs with supply tubs. As I was wiping the tables to remove every speck of stray glitter from our glimmer sheets, I was thinking that I need to re-home the package of silver glimmer I have in house. What better way to re-home and get it to you so you can use it on your holiday cards than a giveway! To receive a package of silver glimmer paper on me, your online party sales need to be at least $300 by 9pm cst on November 27th. It can be a party of 1 (that’s just you, insert smiling emoji). Or you can invite your friends to order using your host code that I will provide to you that you share with your friends. Online Extravaganza sales are November 20-27th so you can take advantage of those sales as well. All online orders will qualify towards my Online Shopper Rewards program too! 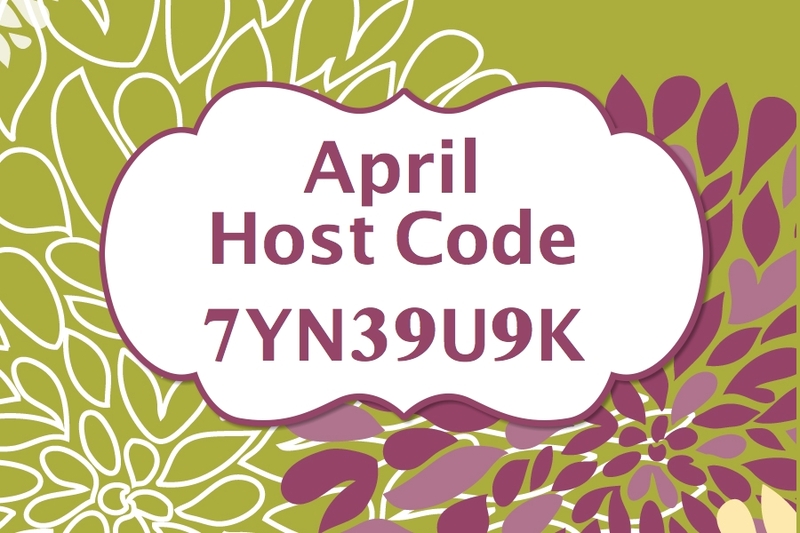 Please use the Contact button above to request your online host code. 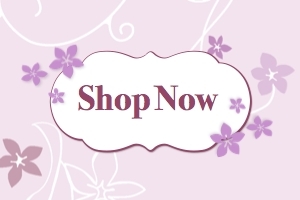 If you are ready to shop, please go to my online store here. Thank You for helping me re-home my glimmer paper! P.S. I do love our glimmer sheets since the glitter stays pretty well on the sheets. The glimmer sheets can also be cut with punches or framelits or even sponged with ink to add color. It’s the loose glitter that I would rather avoid!